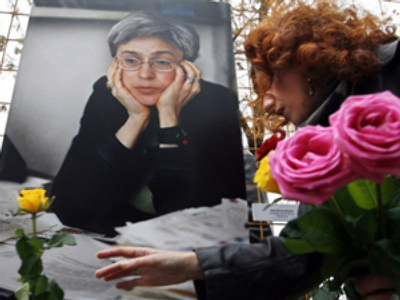 The probe into the murder of journalist Anna Politkovskaya will continue until the identities of all those involved are established. The statement comes from Russia’s top investigation body. “Since the defendants have been acquitted, the Anna Politkovskaya case will be further investigated until all accomplices are found, including the actual killer and the contractor,” said spokesman for the Prosecutor General’s Investigation Committee Vladimir Markin. Last Friday a Moscow court acquitted three defendants – brothers Ibragim and Dzhabrail Makhmudov and Sergey Khadzhikurbanov – after the jury unanimously passed the verdict of ‘not guilty’. According to Russian law, the ruling can be appealed within ten days. The prosecution says it will appeal the ruling because of numerous violations of court proceedings. Prosecutor Vera Pashkovskaya declined to give the details of these violations, saying they will be stated in the official appeal. She added they could have formed a wrong impression of the affair on the jury. 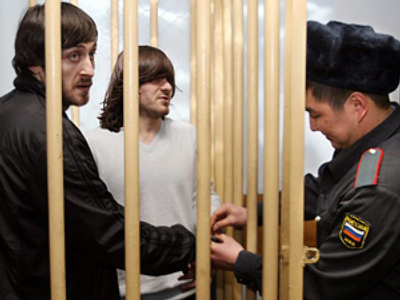 Politkovsakya’s son Ilya has said he believes the defendants are involved in the murder case. The lawyer of the Politkovskaya family Karina Moskalenko has stated they insist on continuing the probe. “We need an actual killer, and we’ll achieve our goal,” she said. 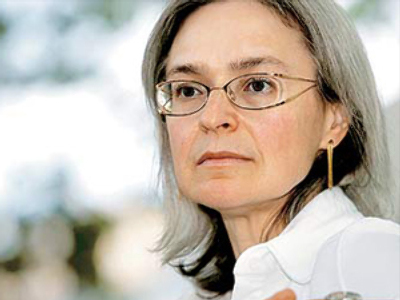 Anna Politkovskaya was shot dead on October 7, 2006. The investigation into the murder lasted until September 22, 2008.